SOURCE : Whenever people update to the latest version of Windows 10 they find a lot to appreciate. Unfortunately, big updates can also bring with them new problems, and some of the most common are audio related. Those issues can leave people unable to play videos, use certain apps, or hear anything at all from their speakers. That’s not fun, especially when learning your way around the OS’ new features, so let’s do some troubleshooting. 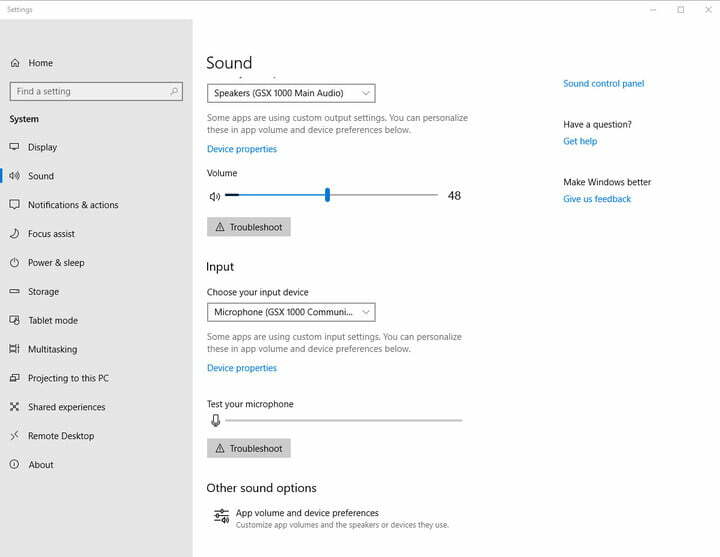 Here are the ways you can fix Windows 10 audio issues to remove the dreaded sound of silence. If you don’t have any sound at all, it could be something as simple as Windows trying to output sound to an old device, like some headphones you forgot are plugged in, or a Bluetooth speaker that’s just not turned on right now. 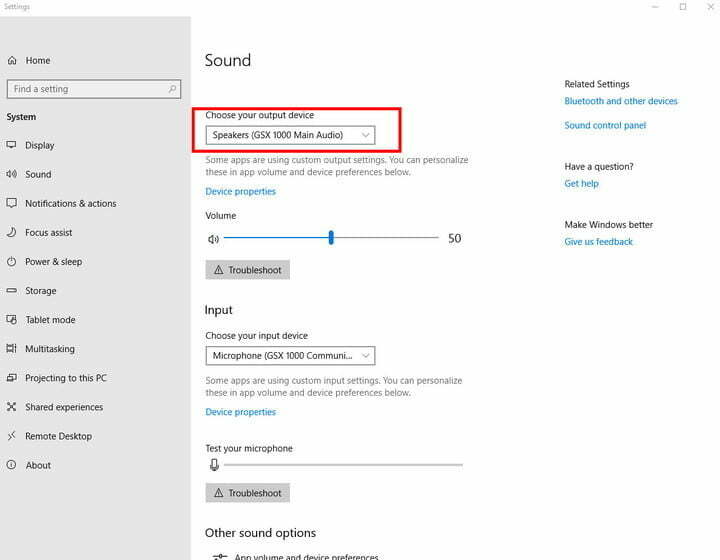 To make sure Windows is trying to send sound to the right device, you need to check your output. Step 1: Click the small up arrow in the bottom right-hand corner of your screen, next to the clock and calendar. Step 2: Right-click the small speaker icon, and select Open Sound Settings. Step 3: In the settings menu, look to the top-entry that reads, Choose your output device. 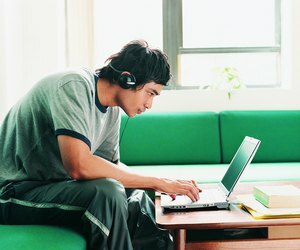 Use the drop-down menu to make sure that your correct device is selected, whether that’s your speakers or a connected set of headphones. While you’re there, double check that the volume isn’t at zero either. One of the most common sources of sound problems is poor communication between Windows 10 and your sound card or chip of choice. This often leads to your sound failing to work at all. Fortunately, there are ways to make Windows 10 and your sound hardware compatible. All you need to do is find the right updates for the job. Step 1: Open the Start menu and search for Device Manager. Click the relevant result. 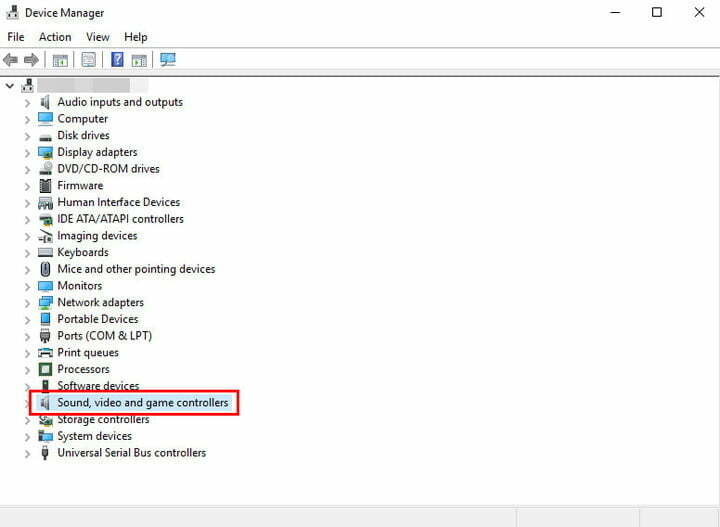 Step 2: Inside the Device Manager you will see a list of icon options. Choose Sound, video and game controllers. If you have a sound card, it will show up there. Step 3: Open the sound card by double-clicking it, then go to the Driver tab, and look for the option to Update Driver. 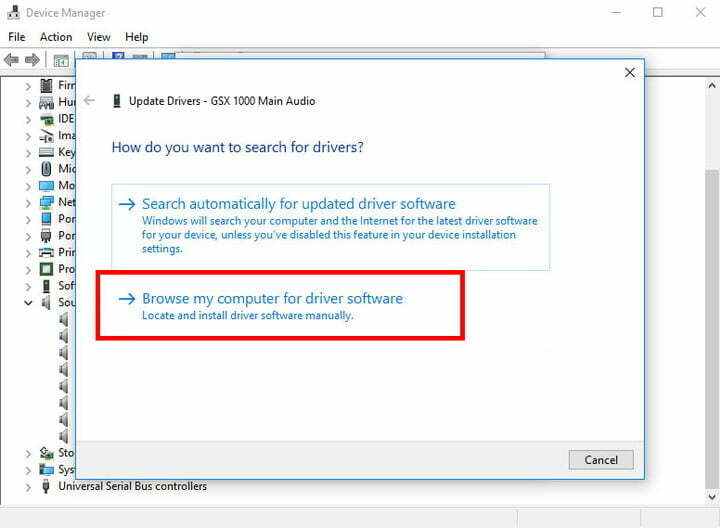 This will start an automatic Windows search to find driver updates and download them. Step 4: After the update is finished, restart and see if your audio now works. Here are a couple additional points to consider. Windows will not always find the right audio drivers on its own. If the search does not work, consider visiting your sound card manufacturer’s website and looking up the sound card to find a manual method to download any applicable updates. Your driver may just need a kick in the bytes. If updating it doesn’t work, then open your Device Manager, find your sound card again, and right-click on the icon. Select Uninstall. This will remove your driver, but don’t panic. Restart your computer, and Windows will try to reinstall the driver. Allow it to do so, and you may find that your sound is back on. If working on your sound card software has no effect, you should try switching to the generic audio driver that Windows 10 offers. This can often circumvent compatibility issues and restore sound capabilities to Windows activities. 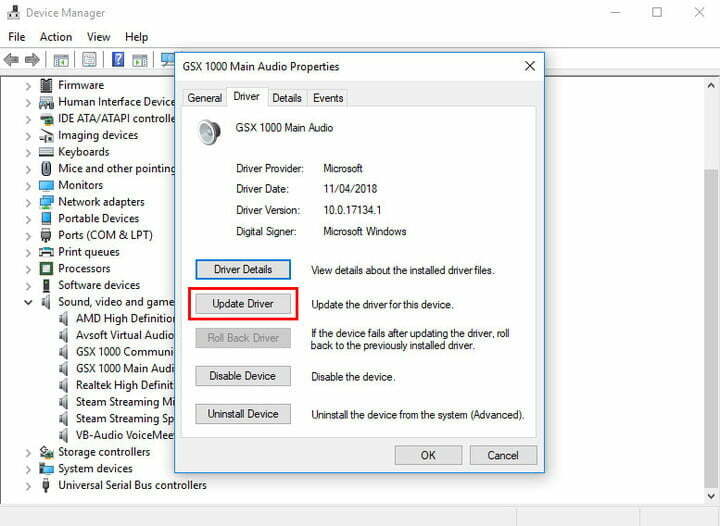 Step 1: Open the Device Manager again and find your audio driver as if you were updating it. Step 2: Right-click the driver and choose Update driver. Step 3: This time though, instead of letting Windows search for it automatically, select Browse my computer for driver software. Step 4: Then select Let me pick from a list of device drivers on my computer. This will bring up a list which will include High Definition Audio Device. This is the generic Windows 10 driver. Select and install it, to see if this restores your sound. 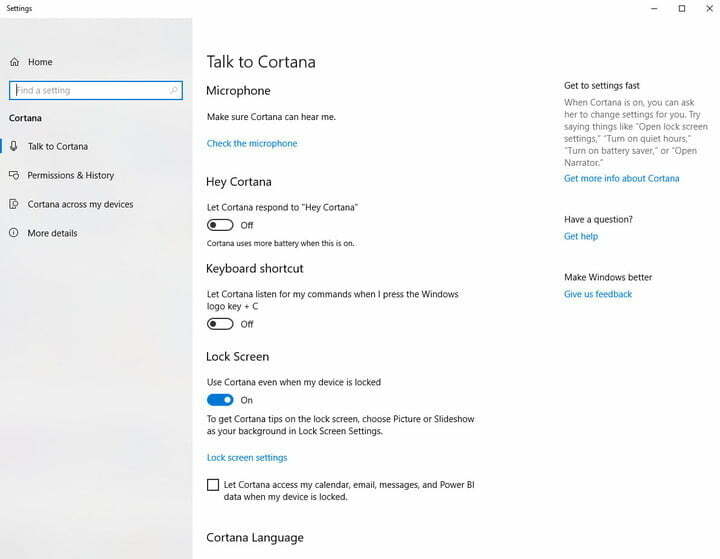 Windows 10’s built-in vocal assistant, Cortana, can be given all sorts of commands through voice alone. However, that’s no good if your audio isn’t working properly. If Cortana isn’t responding to you the way you hoped, you may have a problem with your microphone — or lack thereof. First, make sure that your computer has a mic so Cortana can hear you. A microphone is a standard feature for many of today’s laptops and desktops, but it is not guaranteed. Without a built-in mic, you’ll need to use your microphone jack and an external device instead. These are the best headsets with built-in microphones you can buy right now. If you do have a microphone, let’s double check that your Cortana settings are correct. 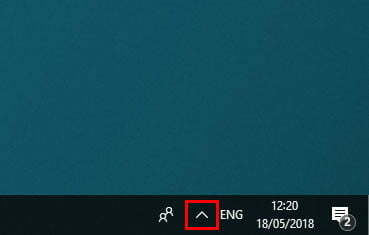 Step 1: Open Cortana by clicking in your Windows search bar and then select the settings cog icon in the bottom left-hand corner. Step 2: This will give you a number of toggle options to control what the voice assistant can do. Make sure that the option for Cortana to listen for “Hey Cortana” commands is turned on. If she isn’t listening, your voice commands won’t work. If you have a microphone and Cortana’s settings are alright, but the smart assistant still can’t seem to hear you, it’s worth double checking your recording device settings. Step 1: To do so, click the up arrow in the bottom right-hand corner of your screen, next to the clock and date. Step 2: Right-click the audio icon (it looks like a speaker with sound waves coming from it) and select Open Sound Settings. Step 3: In the Input section of the settings page, make sure that your chosen microphone is selected. Step 4: Double check the volume settings too, by clicking Device properties, and going to the Levels tab. They should be set to at least 50, but anything from there up to 100 is fine. As with all modern operating systems, Windows 10 is constantly being updated with new fixes and improvements — especially if you’re part of the Insider program. Even though the solution is often a driver update, it doesn’t always happen right away. It may take a little time for the right update for your driver to appear, which is why it’s important to wait it out. Some driver updates are packaged into general Windows 10 updates, and some are available independently from creators such as Realtek. At intervals, visit both the manufacturer of your sound card and the Windows update icon and check for the latest updates if your sound problem has still not been resolved. If you see a new update, it could be the solution to your problems. Otherwise, consider buying a new computer with compatible drivers — especially if your current machine is rapidly growing outdated.